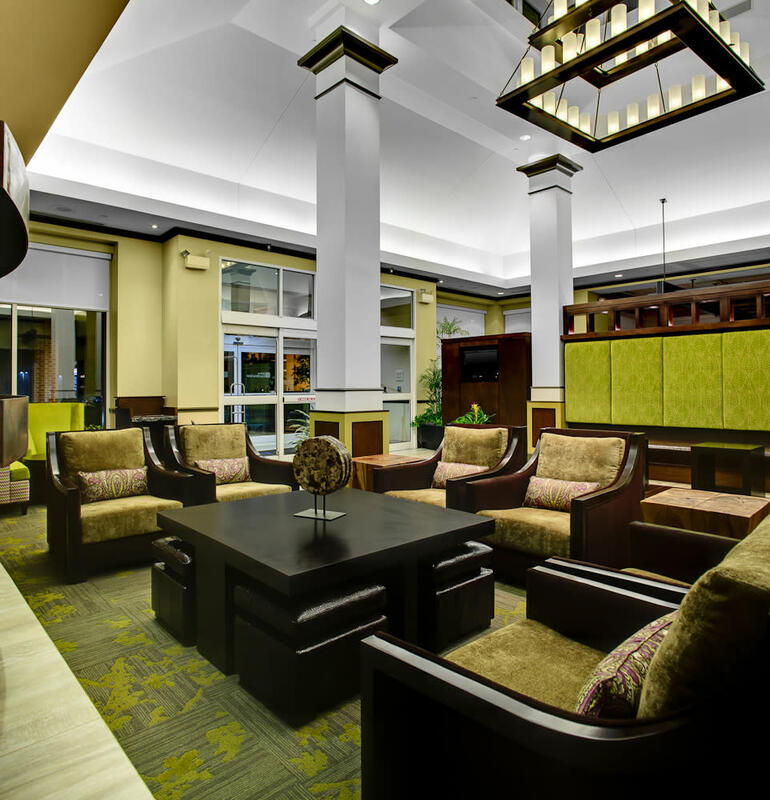 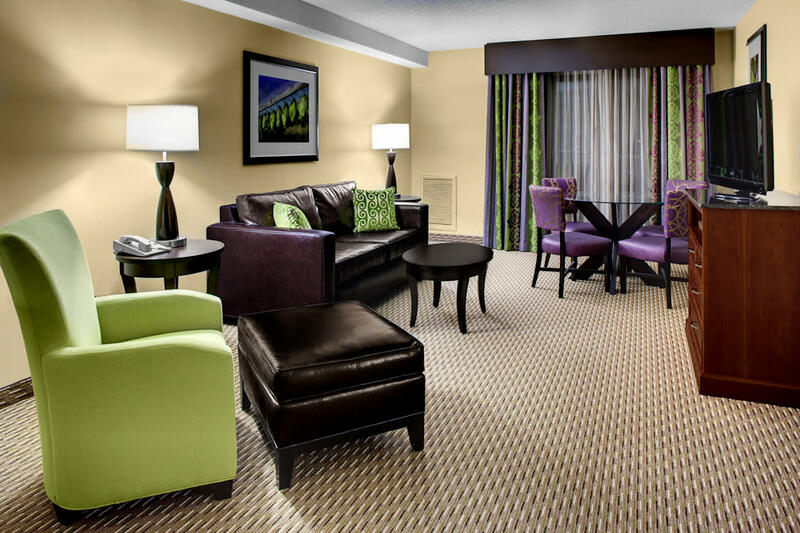 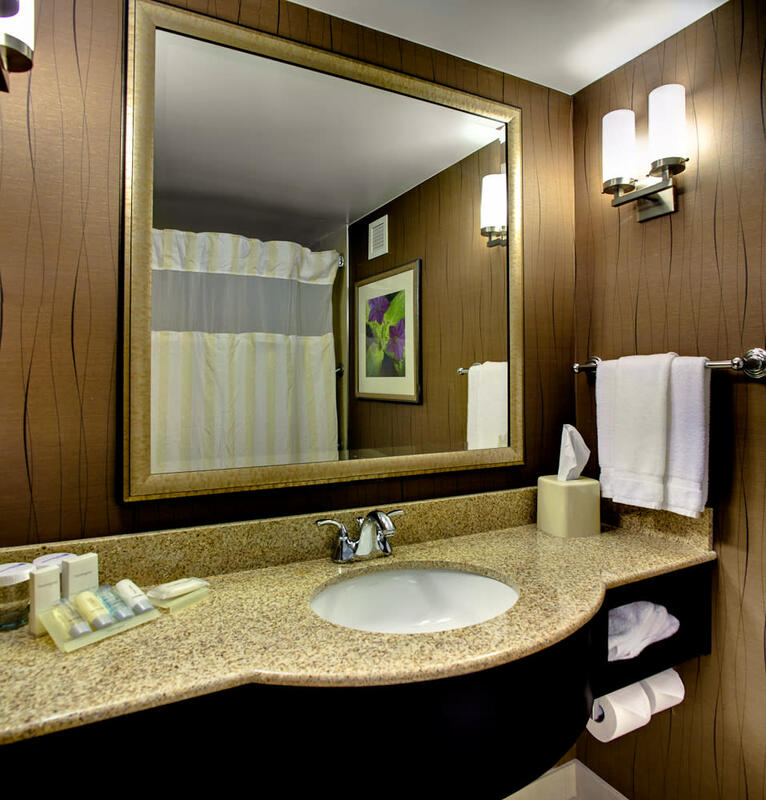 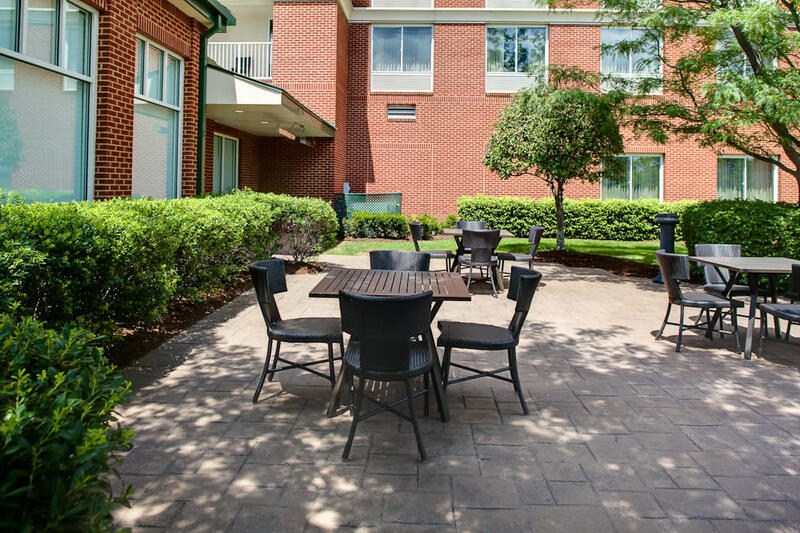 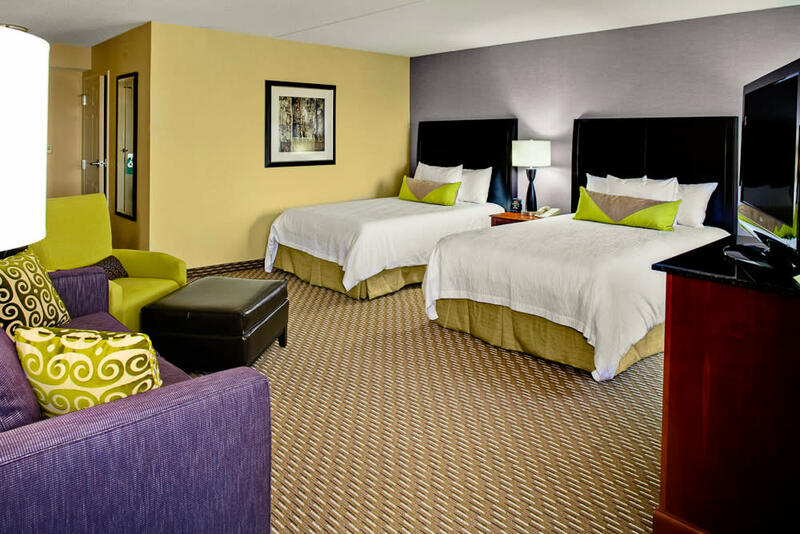 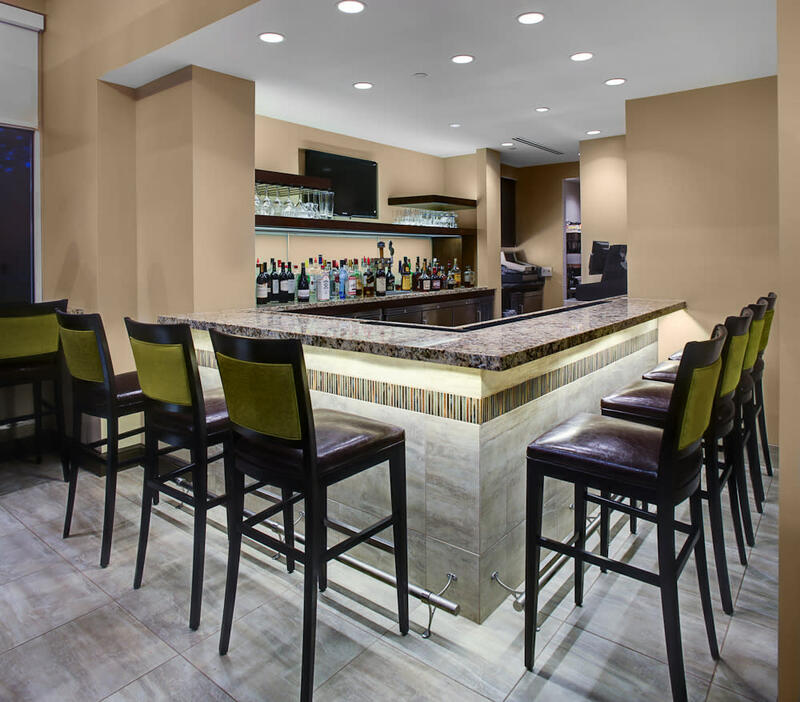 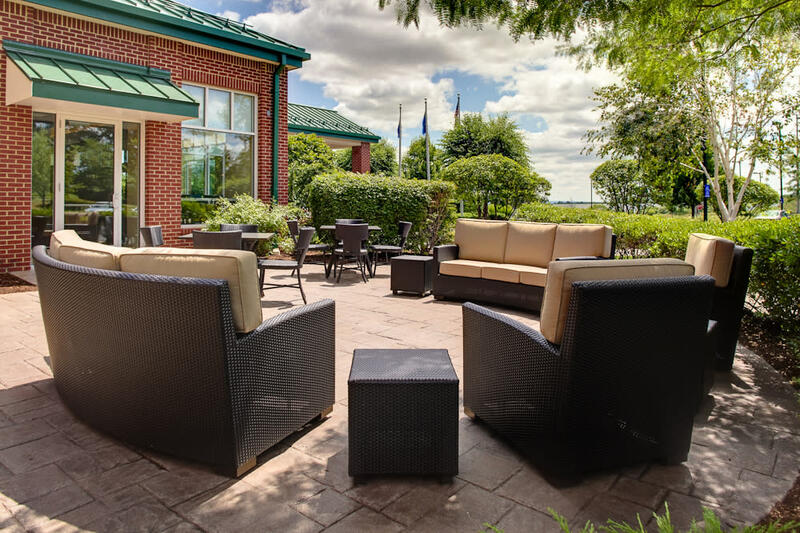 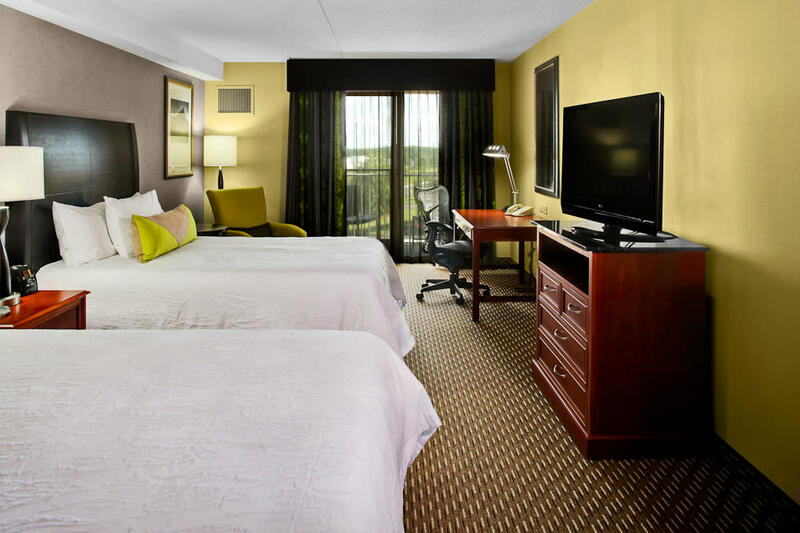 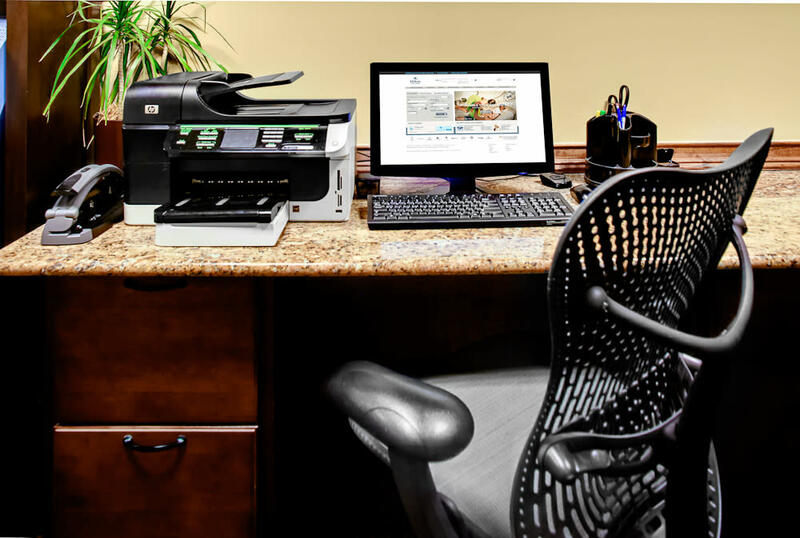 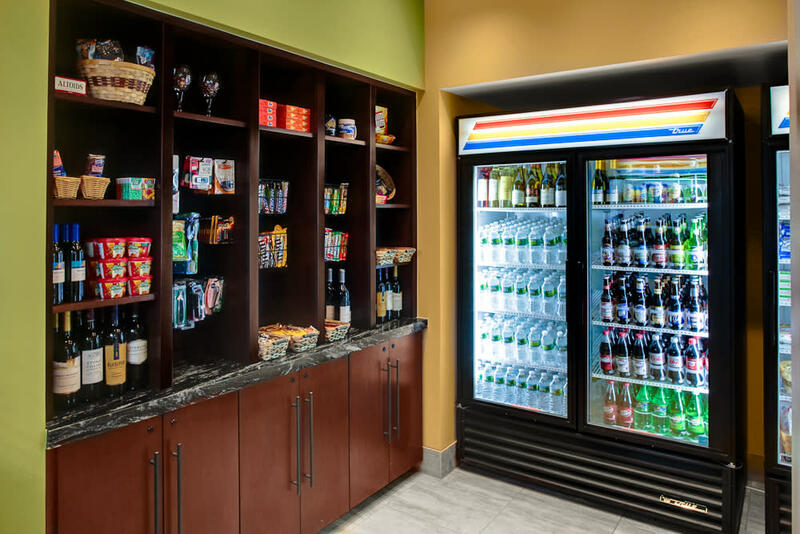 Whether you are traveling for business, leisure or pleasure, The Hilton Garden Inn Hartford North/Bradley International Airport is the place to stay. 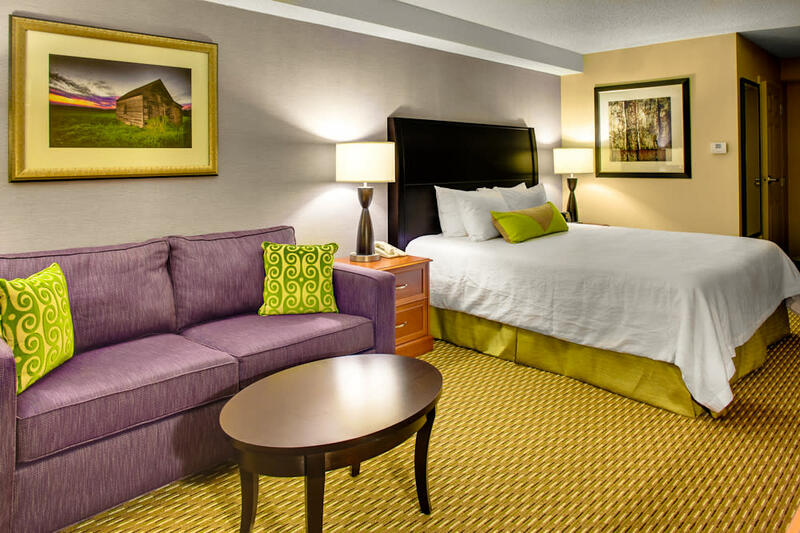 Minutes from Bradley International Airport, our hotel offers complimentary shuttle service to and from Bradley International Airport and within a 5 mile radius of the hotel. 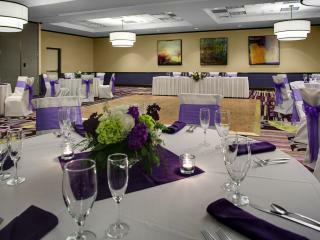 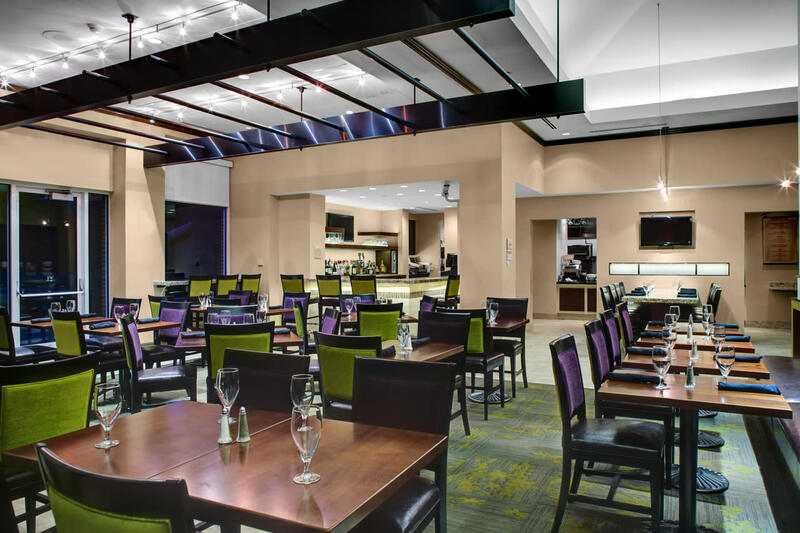 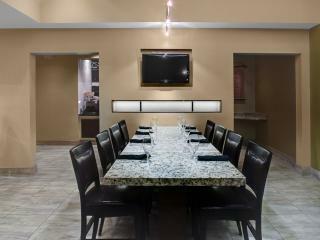 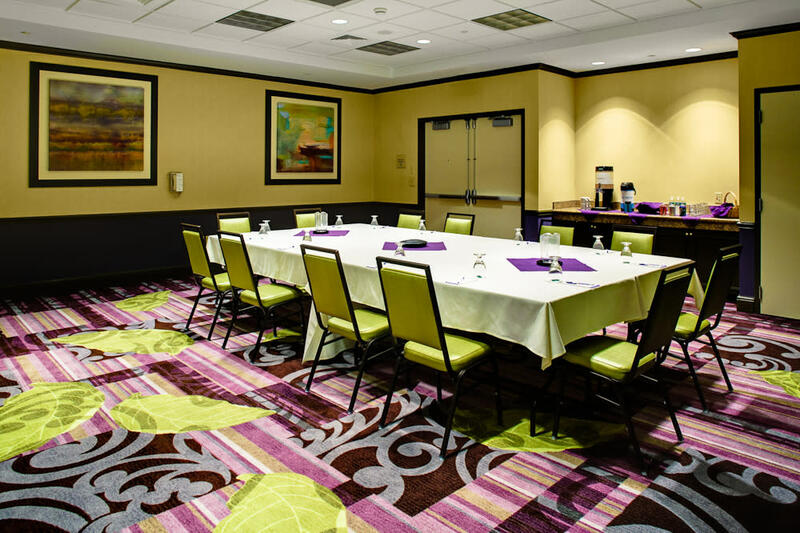 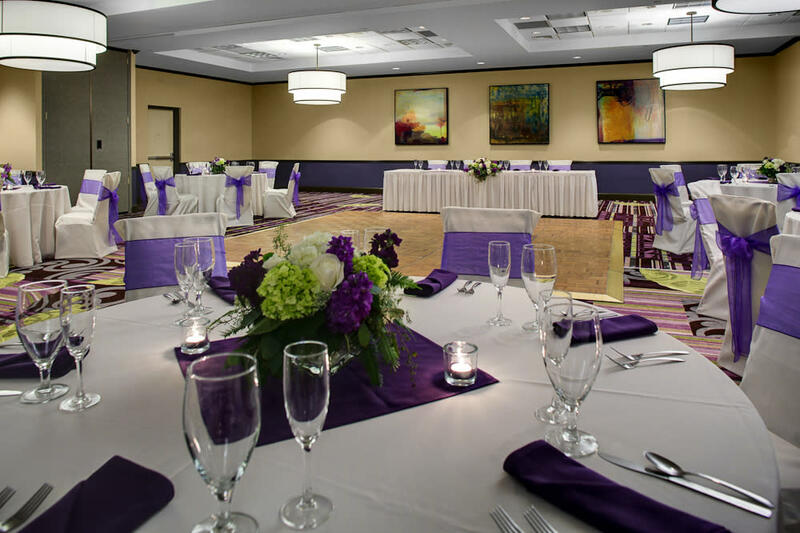 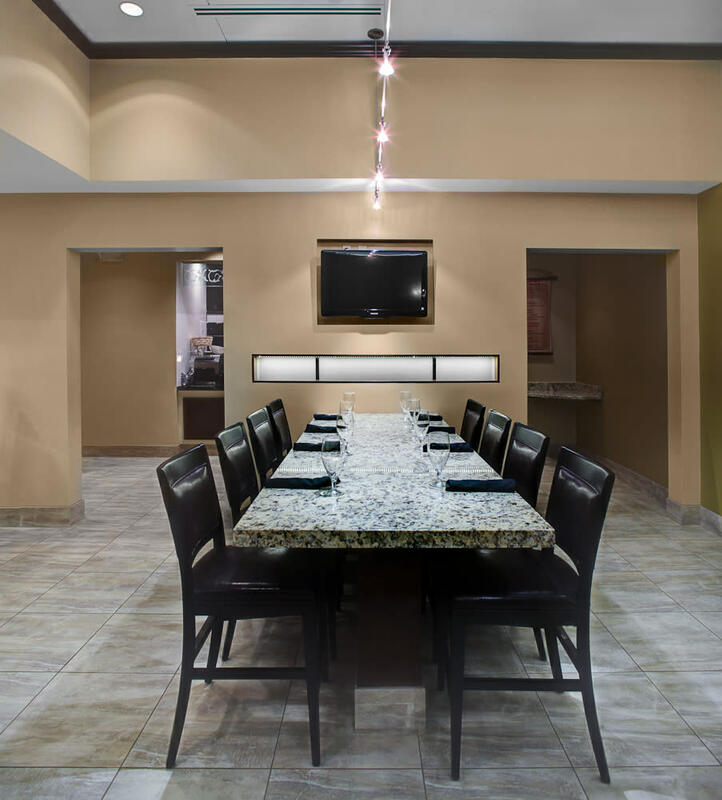 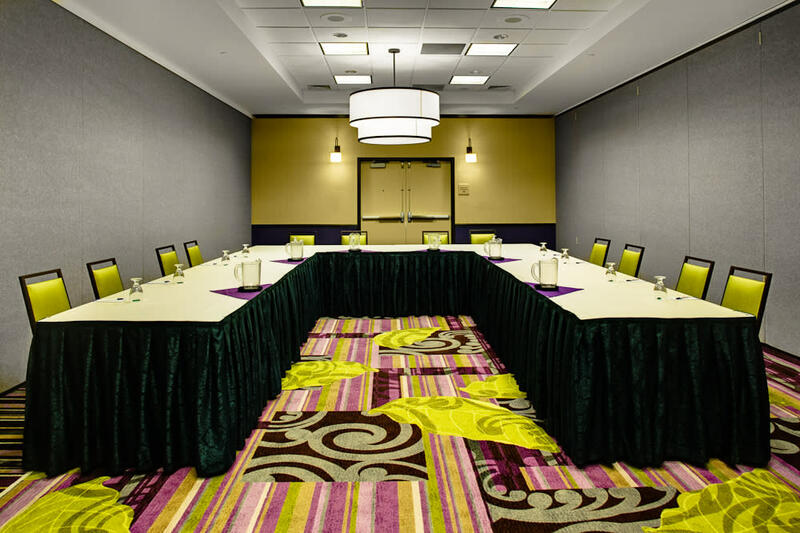 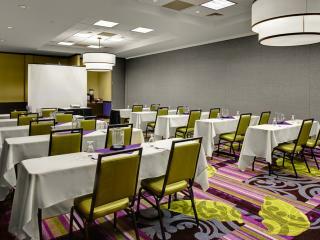 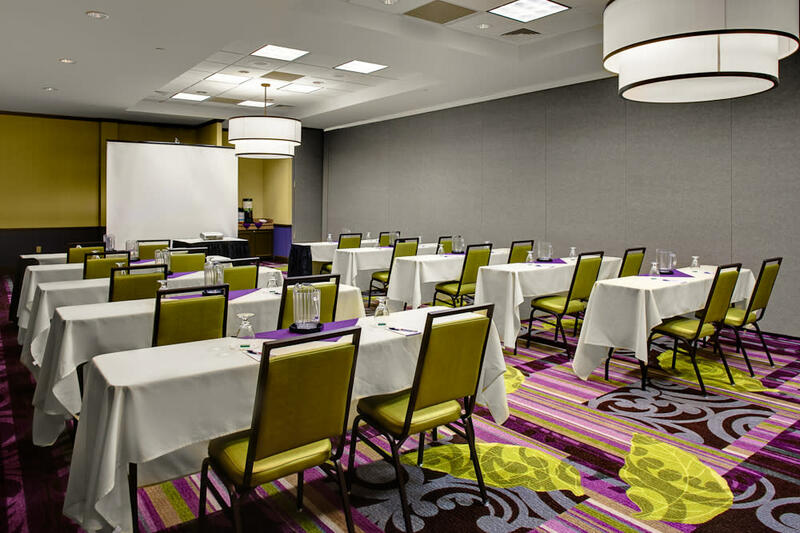 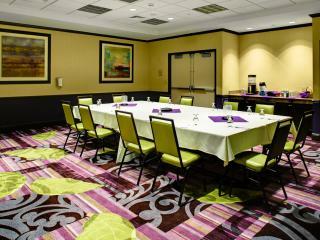 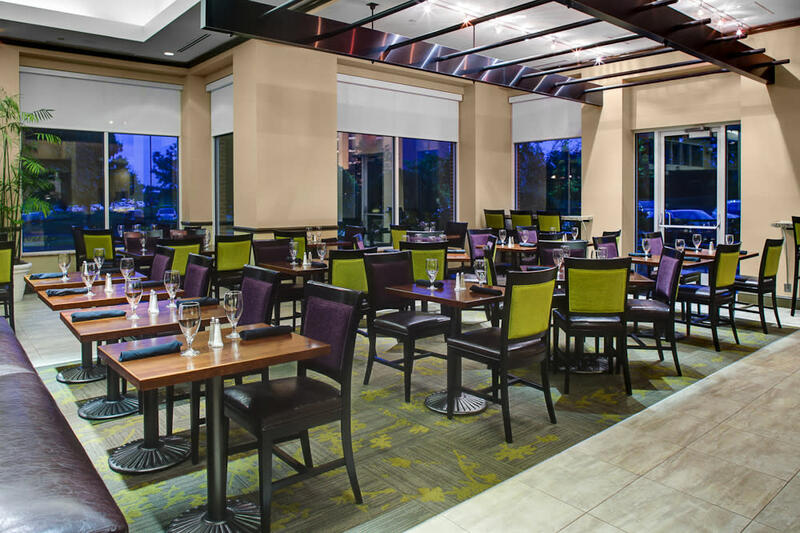 For your next meeting, event or special occasion Hilton Garden Inn Hartford North/Bradley International Airport offers over 3,590 of flexible meeting and event space. 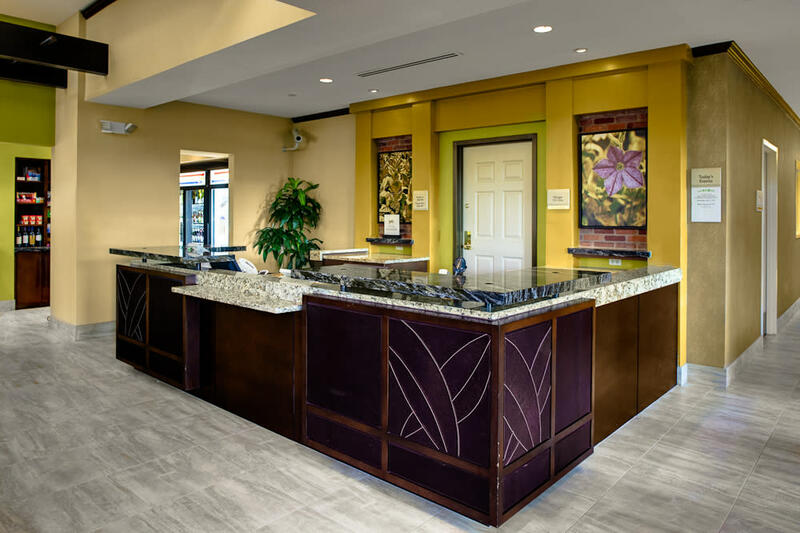 The hotel is 100% non-smoking. 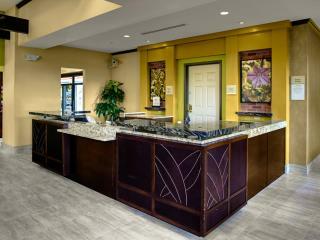 A heated smokers oasis is provided directly off the lobby. 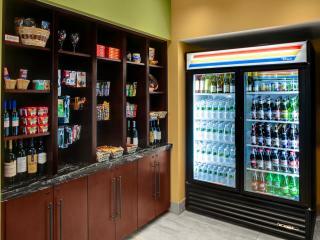 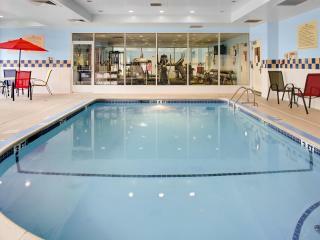 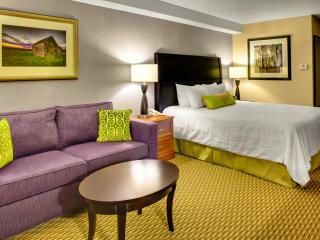 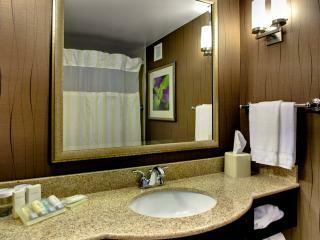 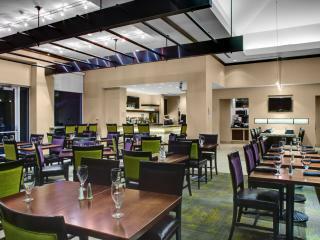 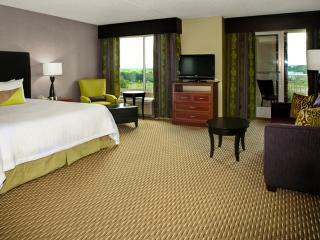 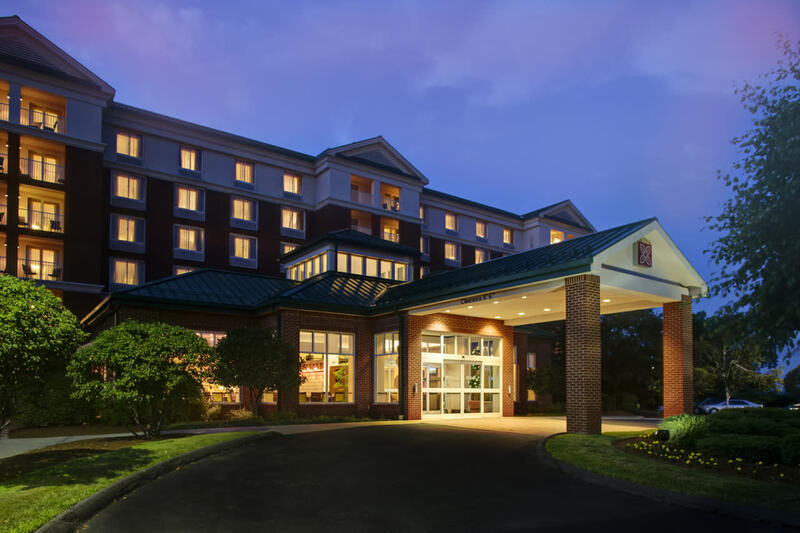 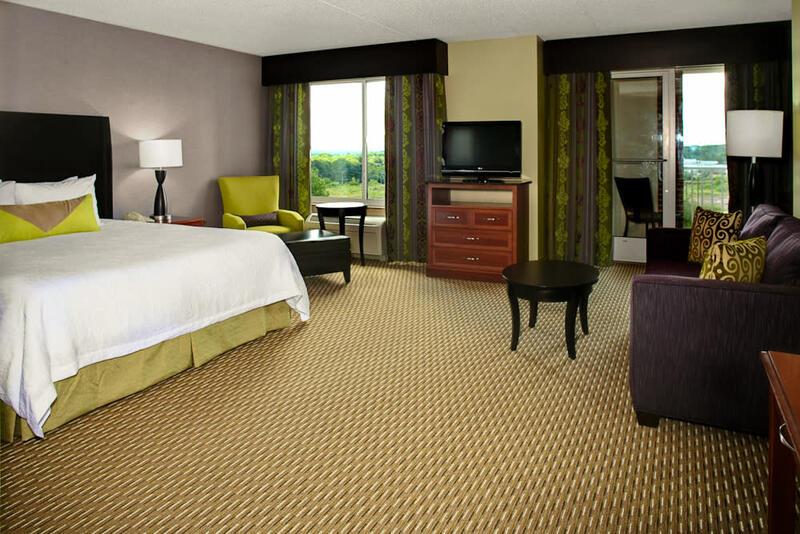 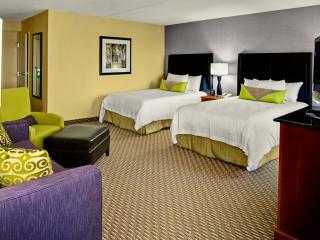 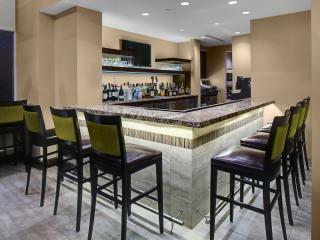 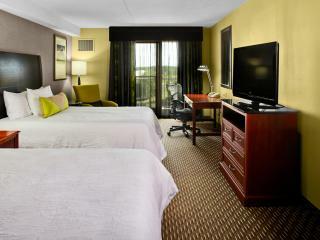 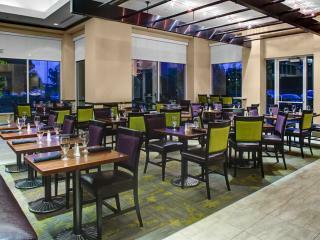 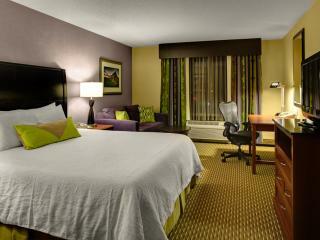 The Hilton Garden Inn Hartford North/Bradley International Airport in Windsor, CT, is located directly off of I-91. 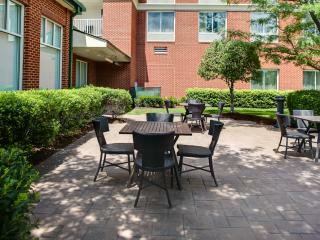 We are 10 minutes from I-84 and downtown Hartford. 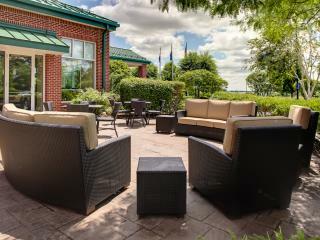 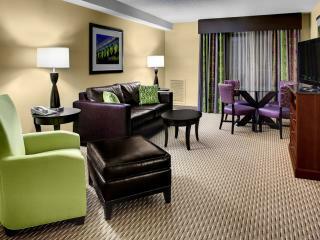 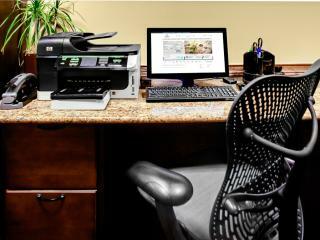 Conveniently located among several Fortune 500® companies, family attractions, historic and cultural sites. 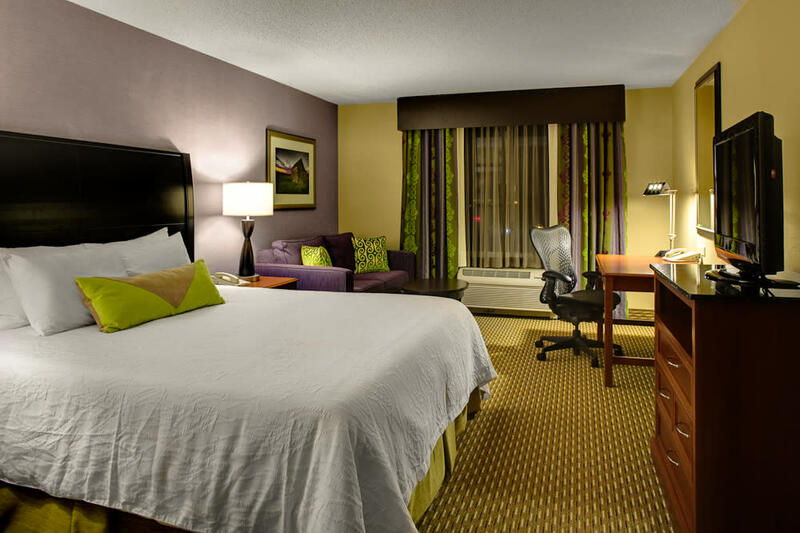 Downtown Hartford is just 10 minutes away and is home to several cultural and historic landmarks. 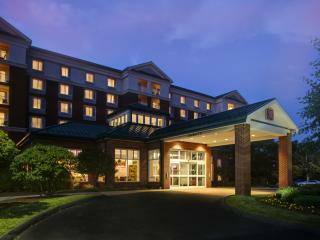 Located within 20 minutes Springfield, MA. 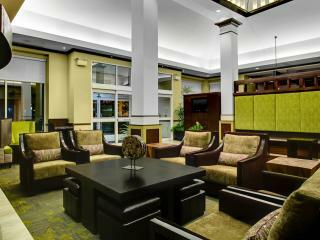 Description: 3,500 Sq. 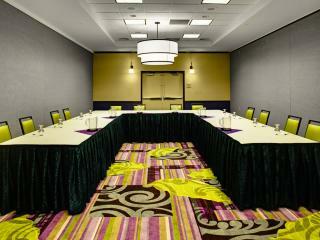 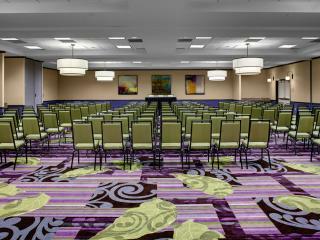 Ft. of flexible Meeting and Event Space. 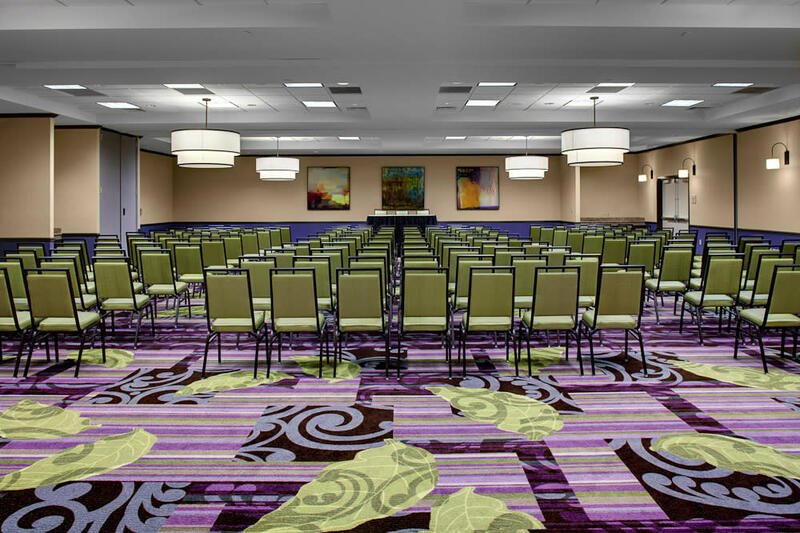 4 seperate rooms.